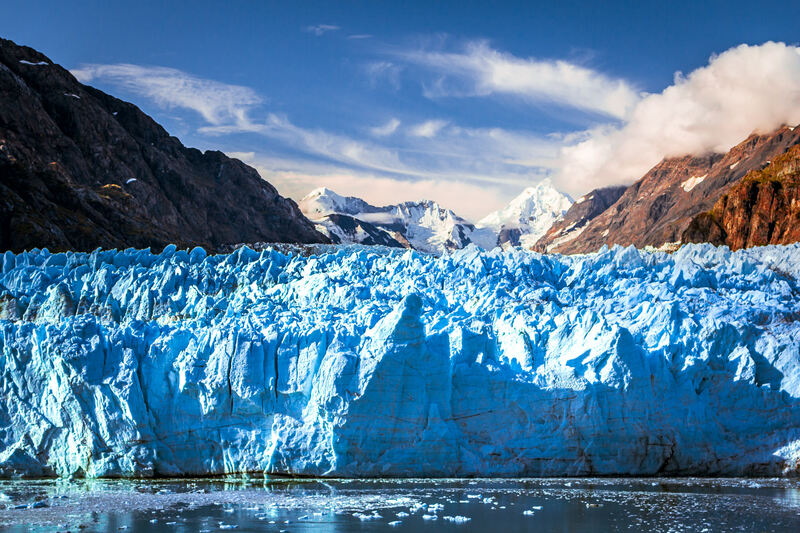 Alaska’s Margerie Glacier rises from the icy waters of Glacier Bay. 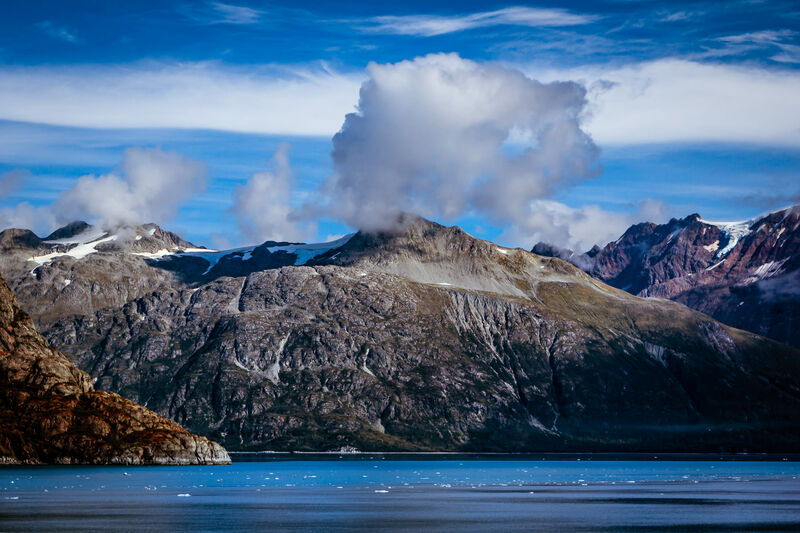 The cruise ship Sapphire Princess is dwarfed by the mountainous landscape of Alaska’s Glacier Bay. 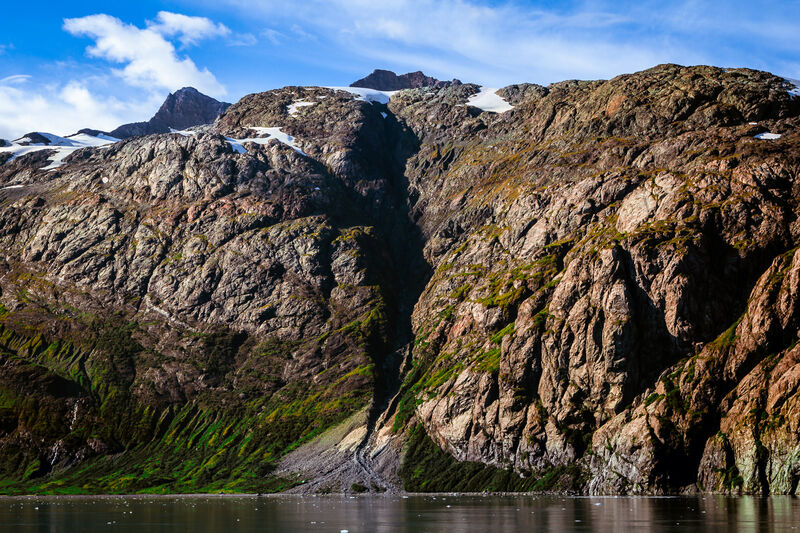 Eons of glacial erosion have carved this mountainside in Alaska’s Glacier Bay National Park. 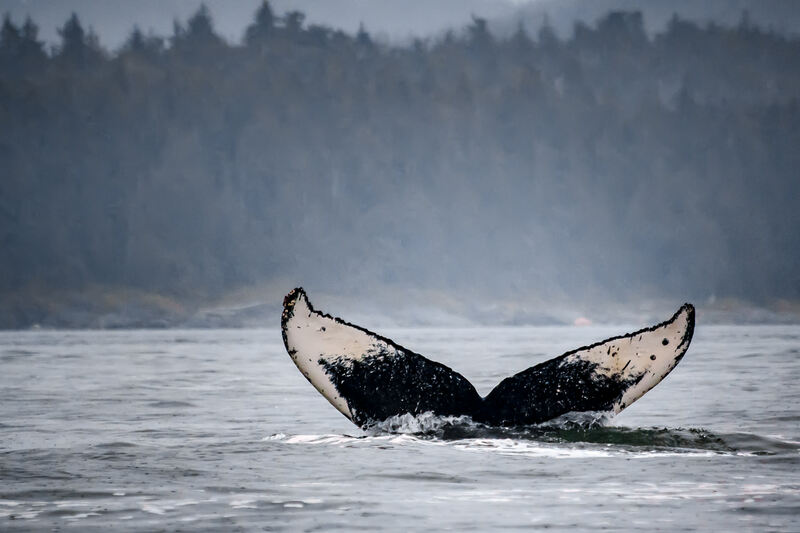 A humpback whale dives under the surface of a bay near Juneau, Alaska. 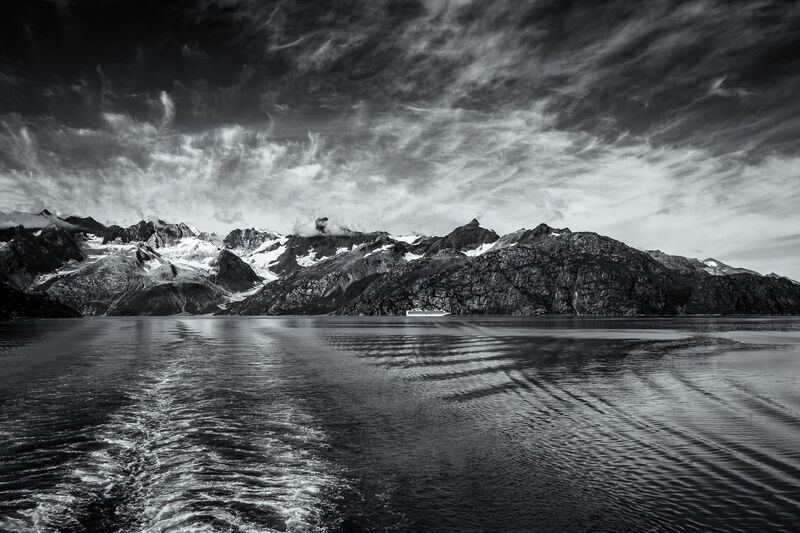 Mountains rise from the shore of Alaska’s Glacier Bay to reach to the clouds above. 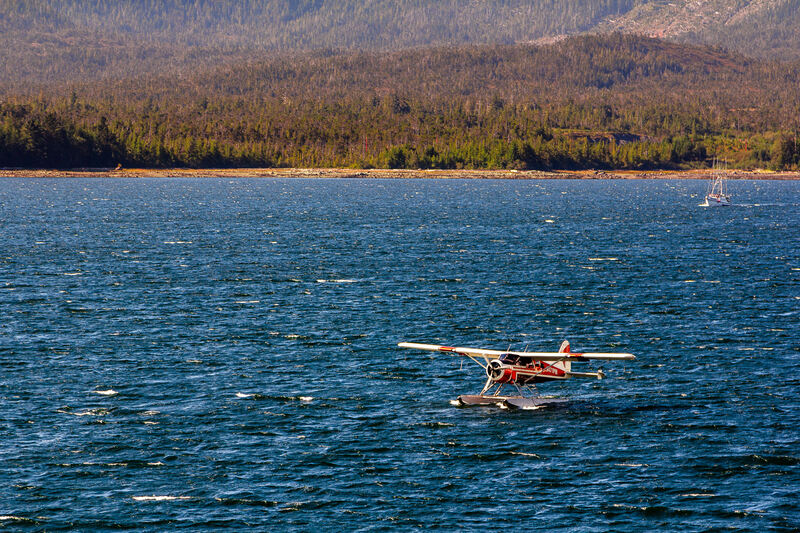 A seaplane prepares to takeoff from the Tongass Narrows in Ketchikan, Alaska. 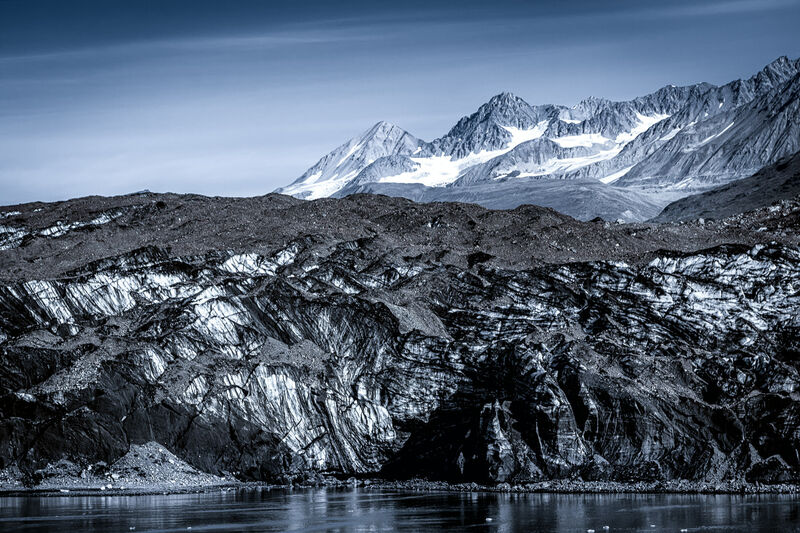 Mountains rise along the shore of Alaska’s Glacier Bay. 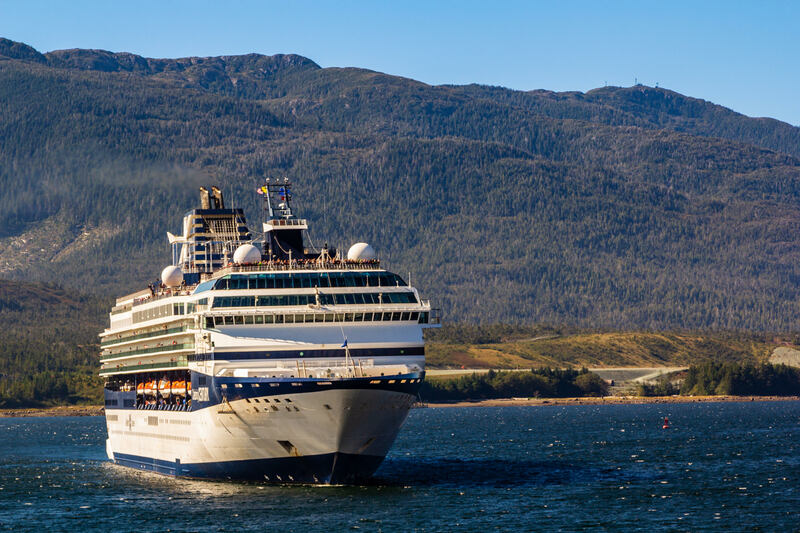 The cruise ship Celebrity Century sails into Ketchikan, Alaska. 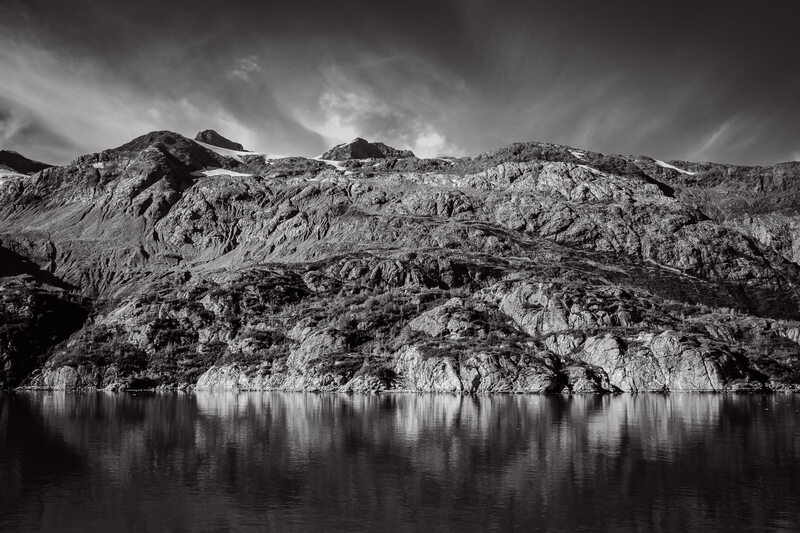 The barren, cold landscape of Alaska’s Glacier Bay National Park. 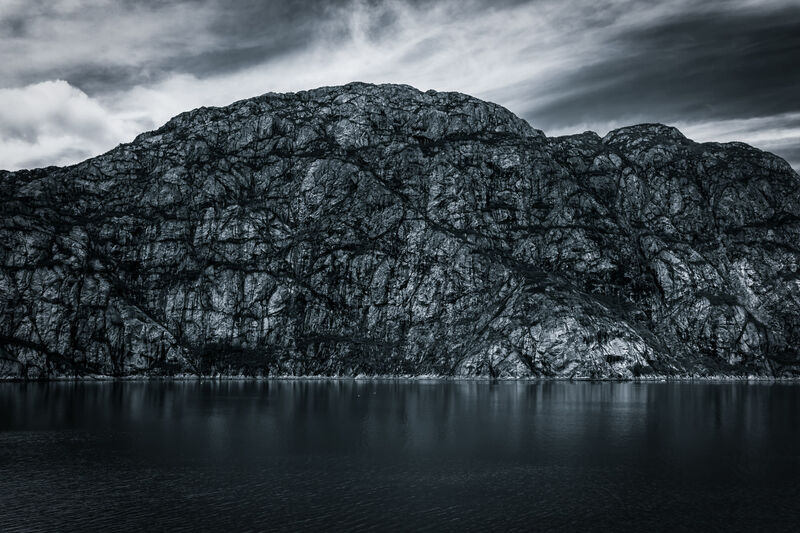 Mountainous terrain rises into the cold Alaskan sky at Glacier Bay National Park.